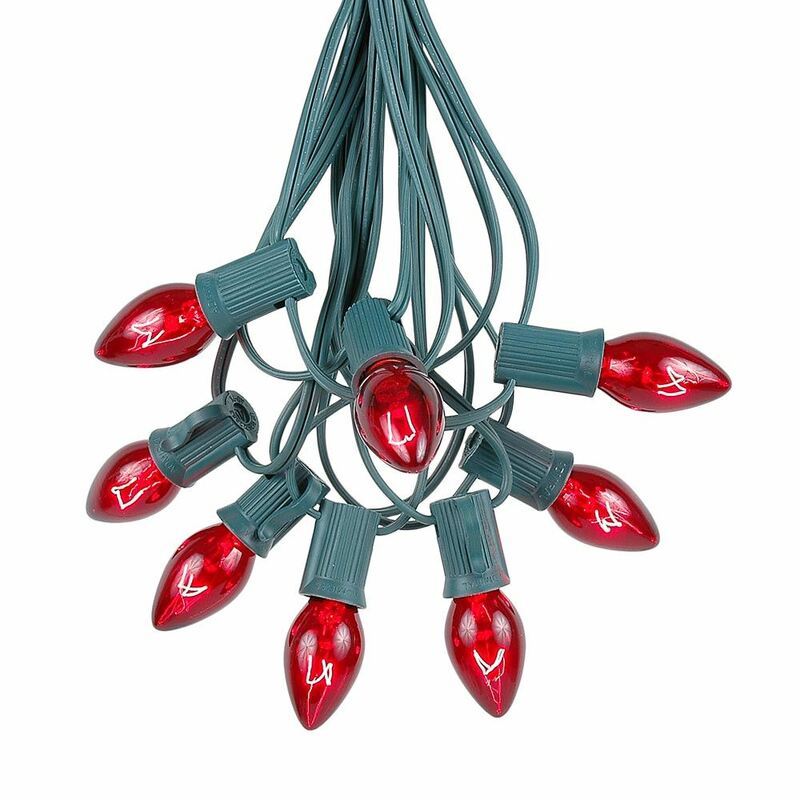 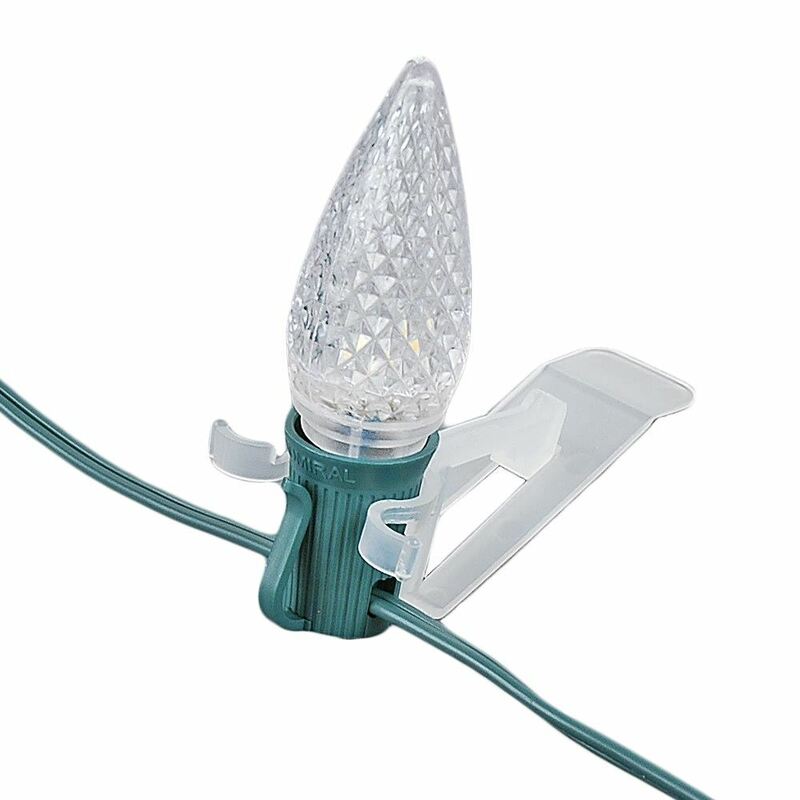 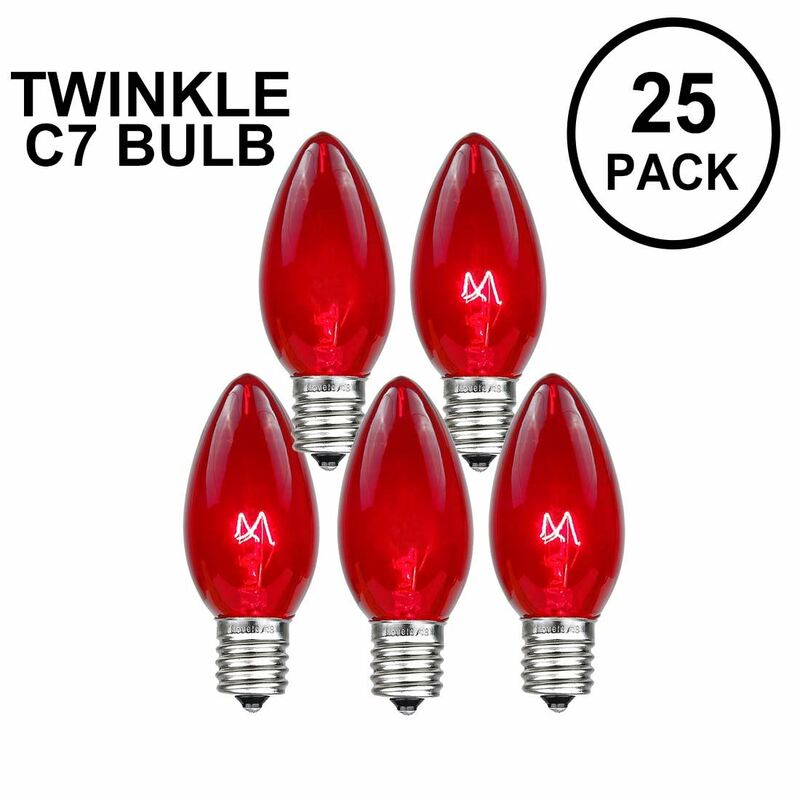 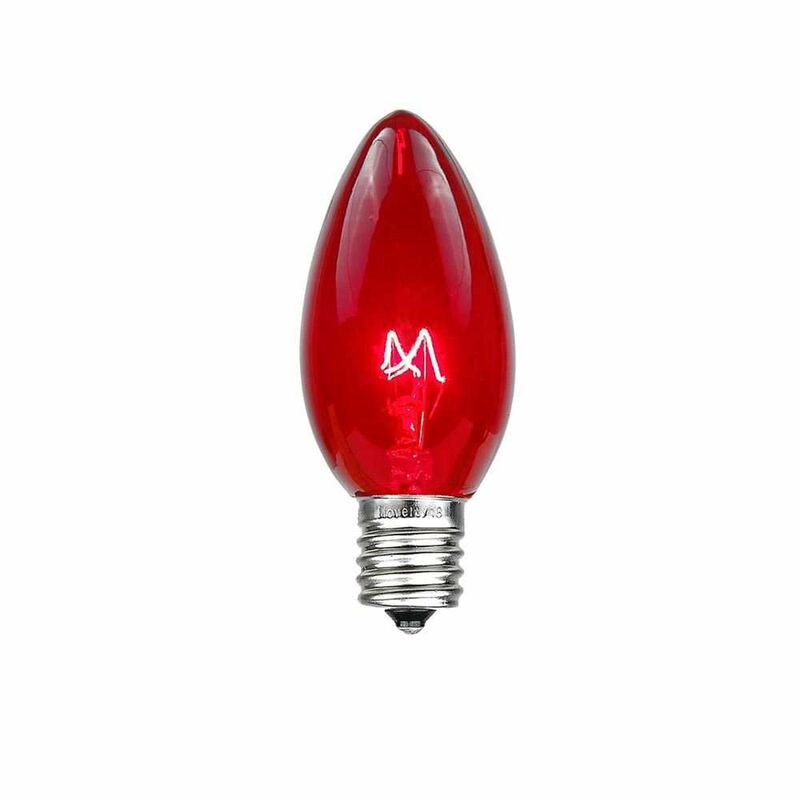 These random red twinkle C7 replacement bulbs will create a shimmering glow in your holiday display this season. 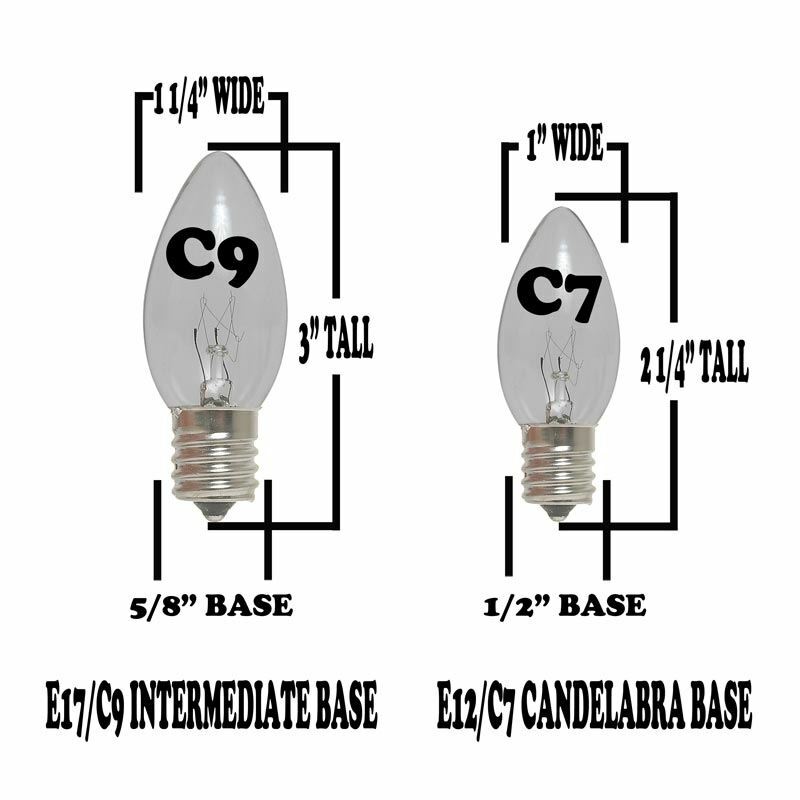 Candelabra base (e12) 2 1/4" tall and 1" wide. 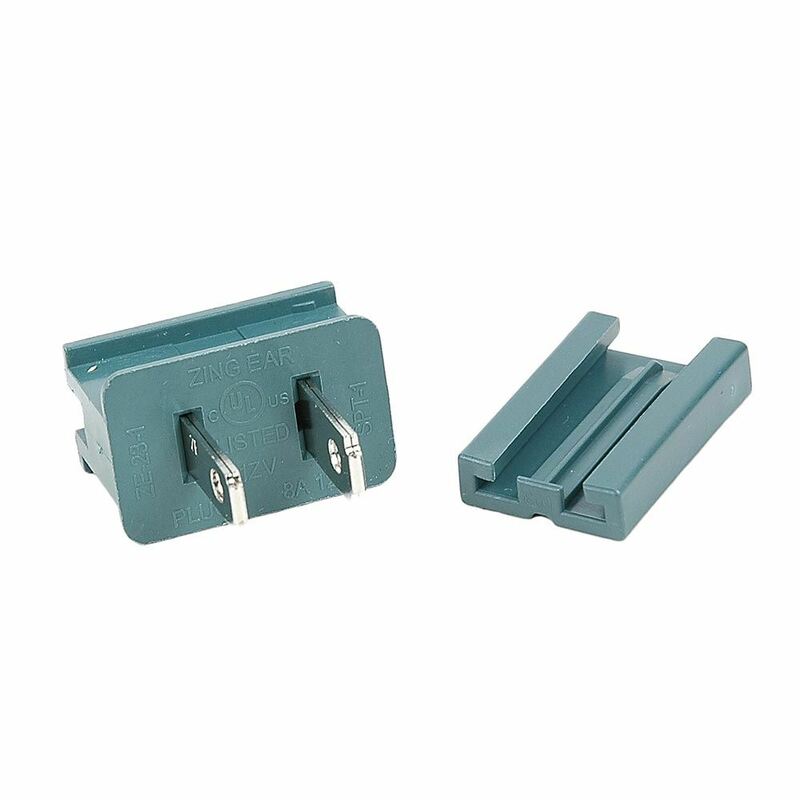 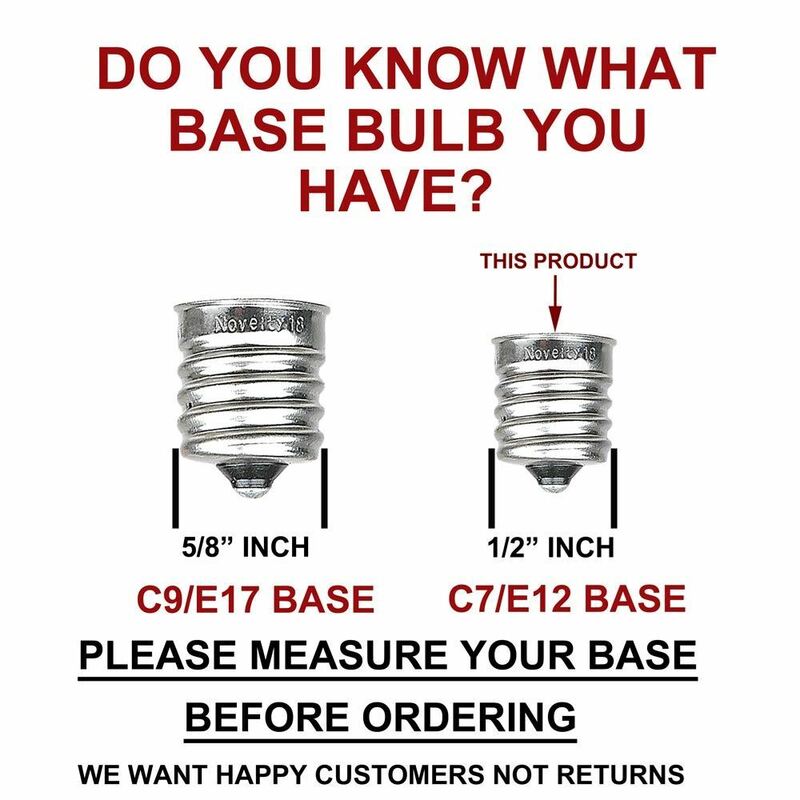 These C7 Twinkle bulbs screw into our C7 Stringers, our Heavy Duty Candelabra (e12) Stringers, our C7 1000' Bulk Spools, or our Vintage e12 Twisted Wire Strings with Bakelight Sockets . 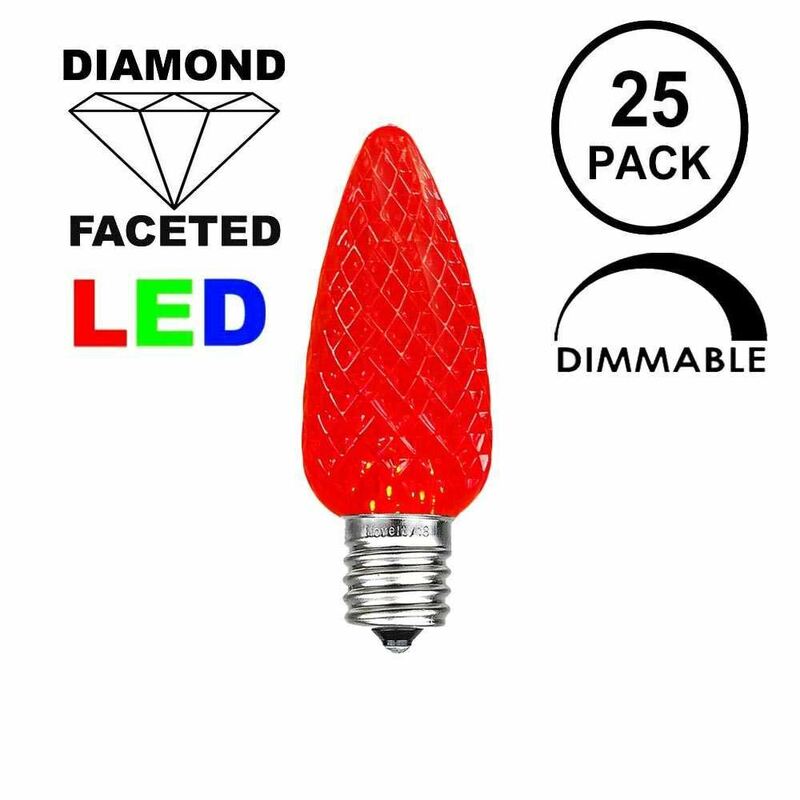 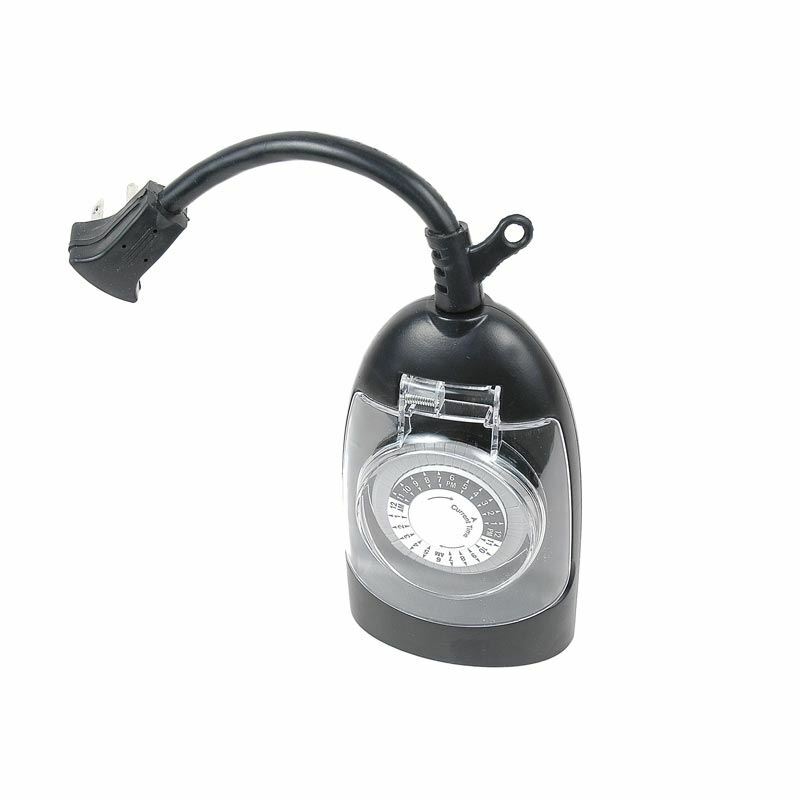 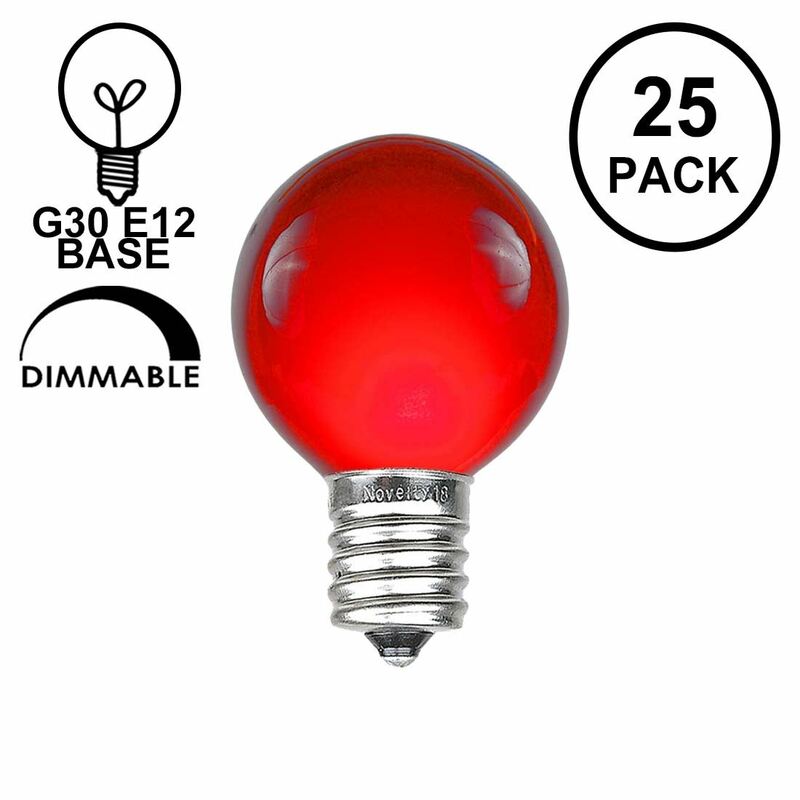 Our replacement bulbs have 25 red twinkle lamps that will randomly flash on and off or you can mix with steady burning bulbs for a different effect. 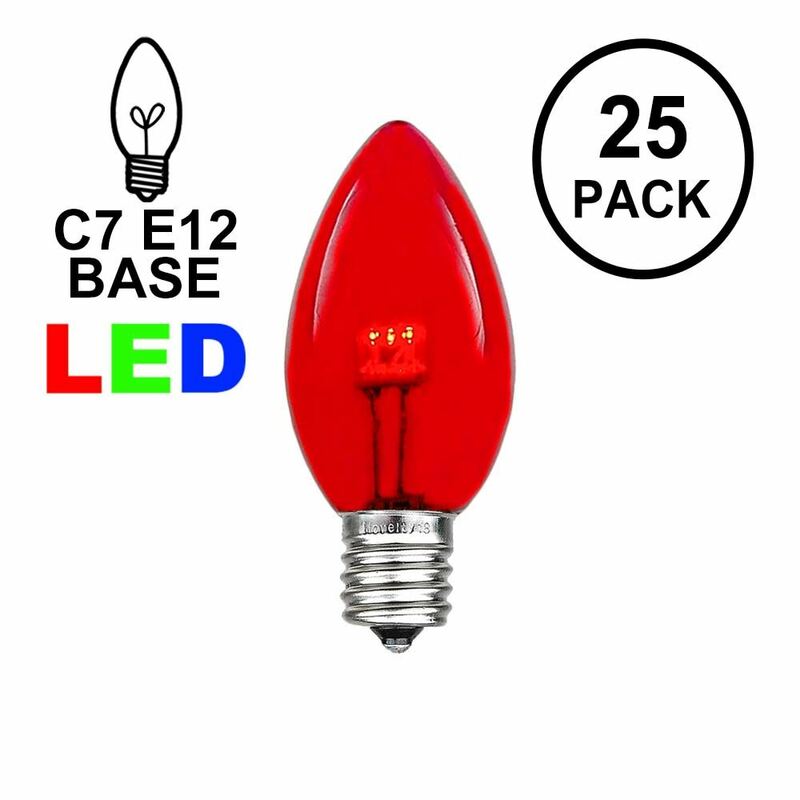 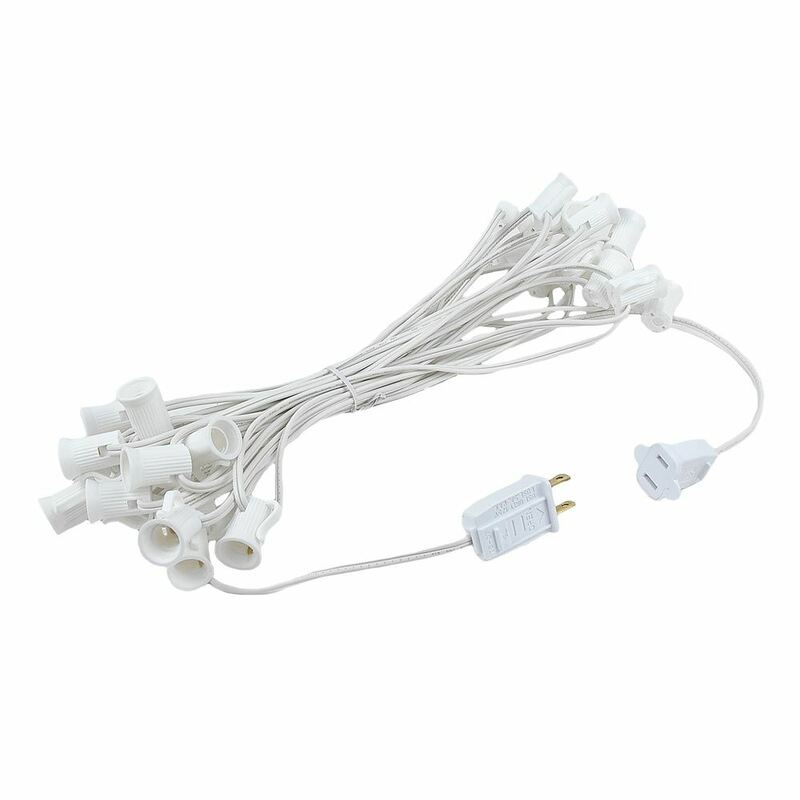 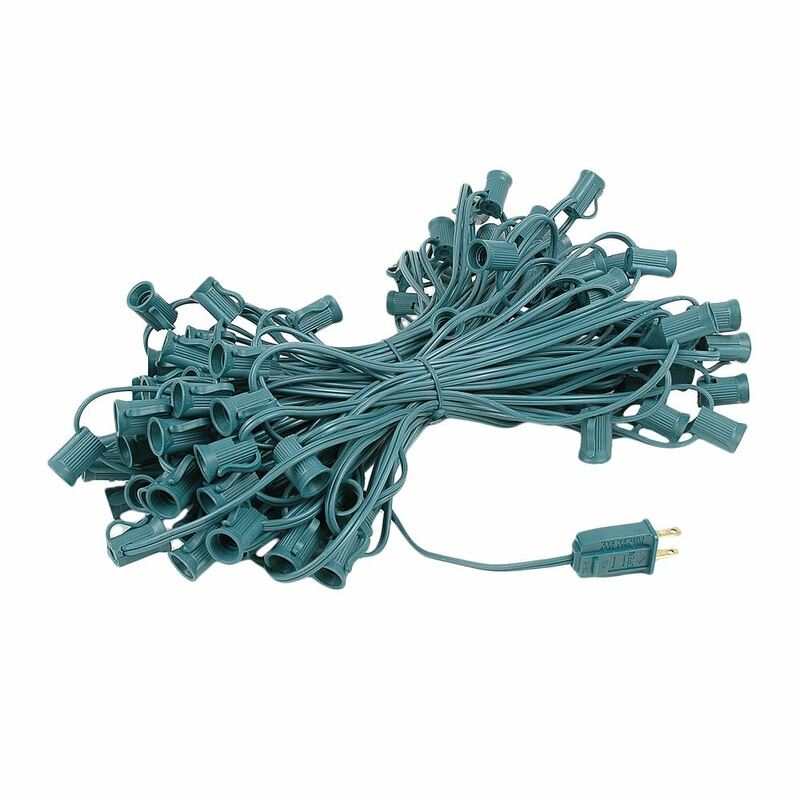 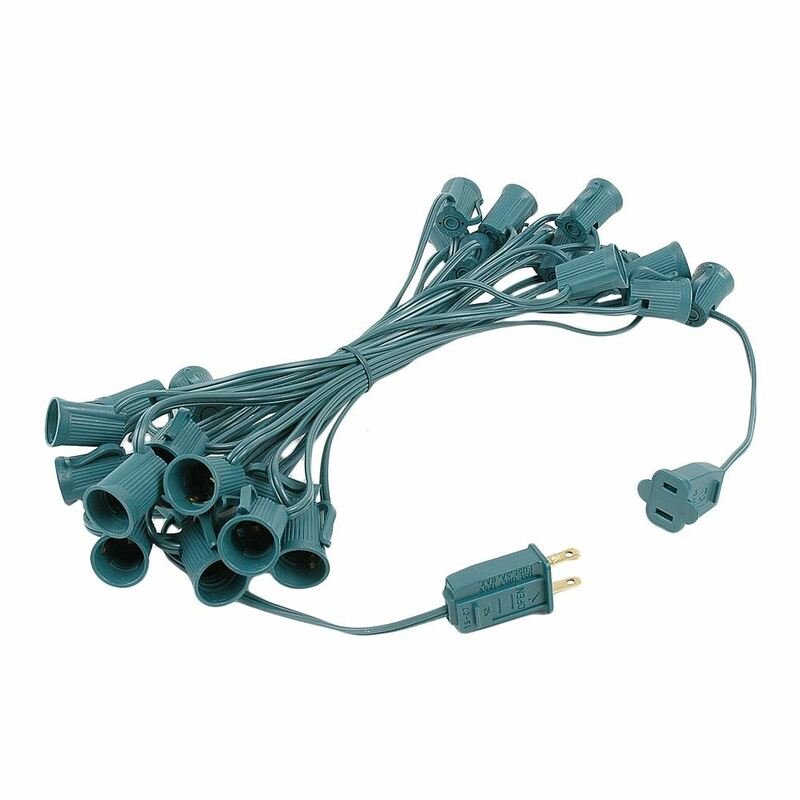 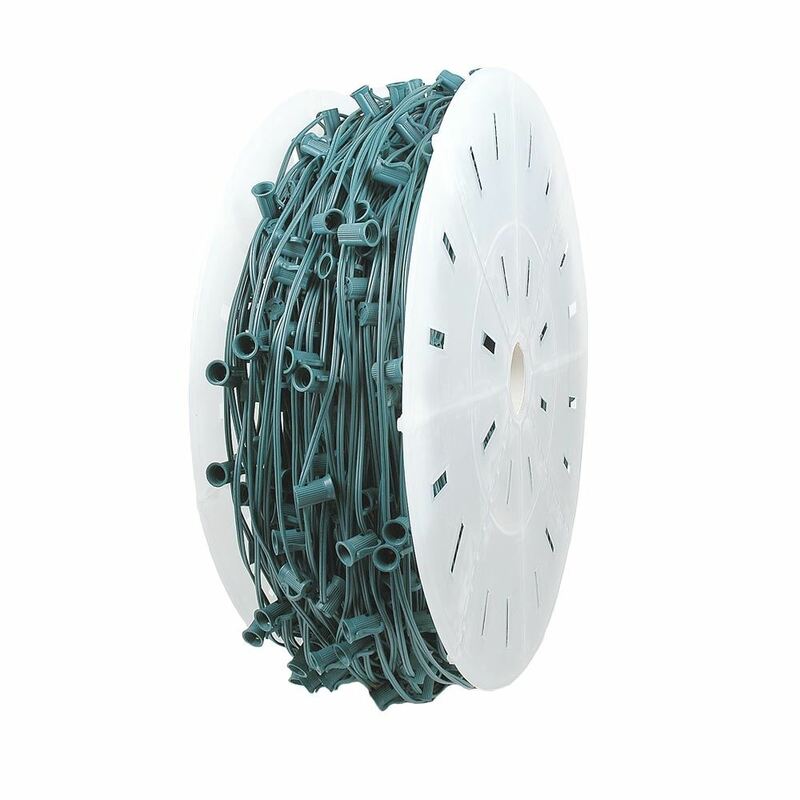 To qualify for the quantity discount, buy 20 packs of 25 bulbs each in any combination of colors.